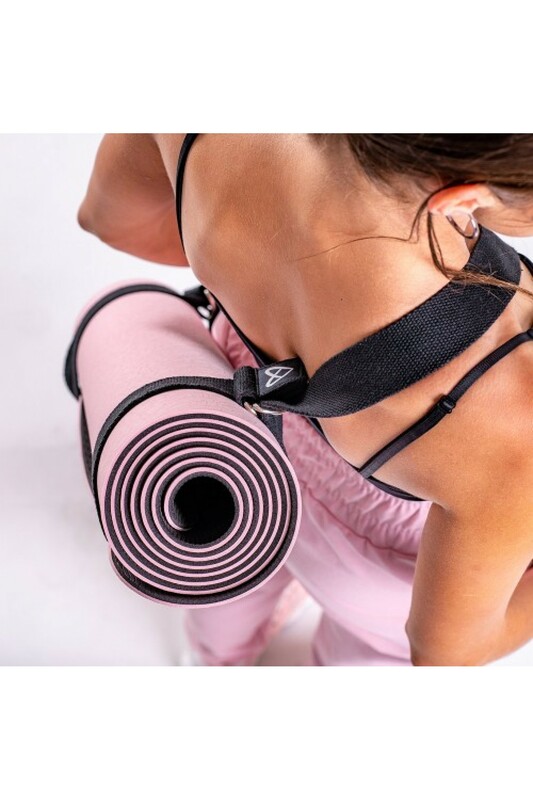 Mat Carrying Strap is a simple and hands-free way to carry your fitness mat over your shoulder while keeping it rolled securely. The strap is adjustable which means it fits most mat sizes. 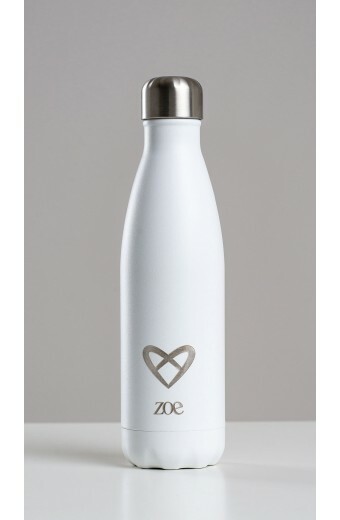 Because of its lightweight and extreme durability, it is a truly helpful addition to your active routine.